You get to drive the Batmobile. Okay you can go now “people that have something better to do”, but if you want to stay for the details, read on. Scarecrow, one of Batman more crazier villain, returns to the 4th installment of the series alongside other villains such as Two-Face, Penguin, and Harley Quinn to kill the Batman for good. How they going to do it? Oh I don’t know, just cause total havoc across the entire city of Gotham. Sounds reasonably. If you don’t know already, Scarecrow wasn’t in Arkham City technical. He was believe to be eaten up by Killer Croc from the events in Arkham Aslyum, but it was unconfirmed. 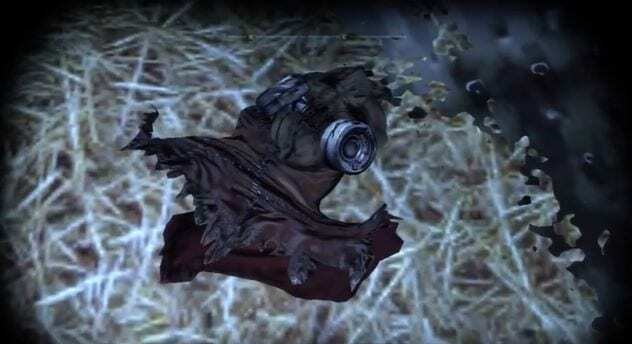 You could find traces of Scarecrow’s presence in Arkham City such as his mask laying on top of a pile of hay. 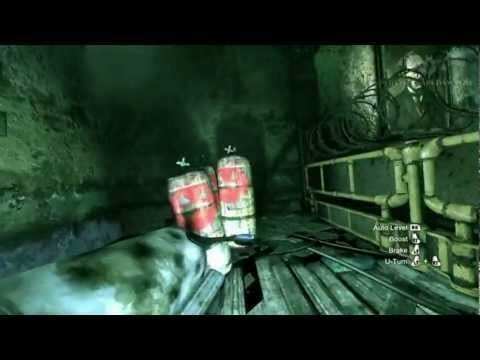 Scarecrow’s symbol can be found throughout Arkham City sprayed on tank canisters, possibly with Scarecrow’s FEAR gas held within them. Scarecrow’s symbols leave on the canisters. 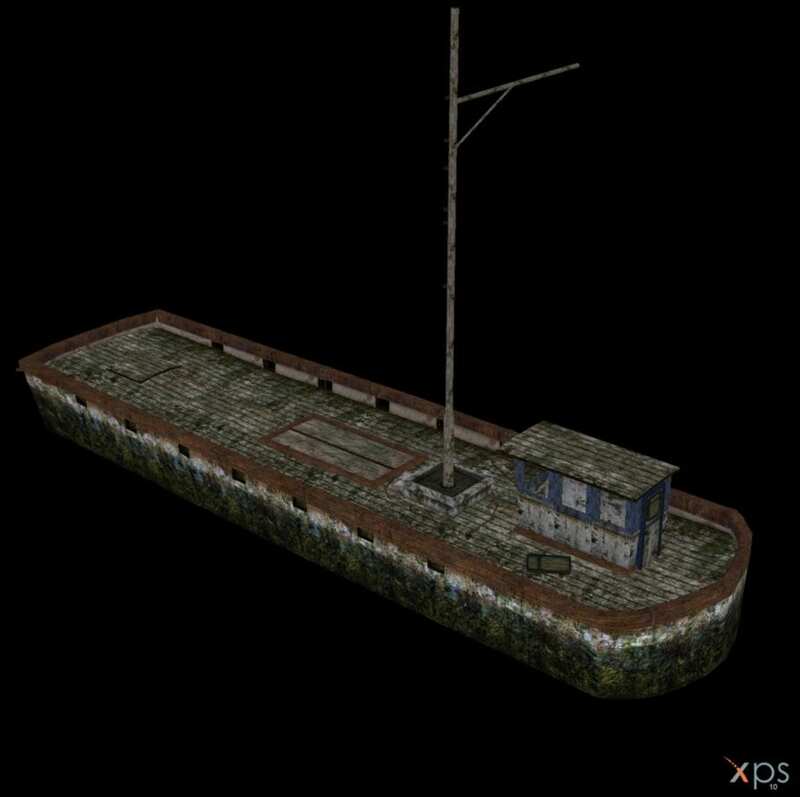 The last reference to Scarecrow in Arkham City, and the most notable, is that there is an ship parked on the docks by Sions Industries (Joker’s territory in Arkham City). If Batman decodes the password of the ship, he’ll gain access to it. The password is “City of Terror”. 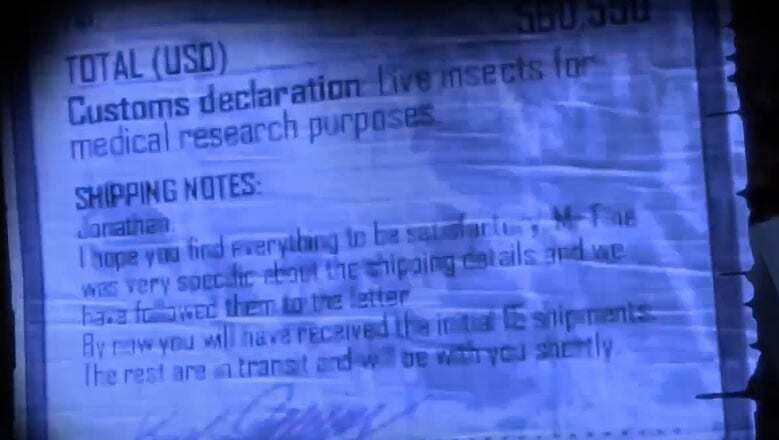 If your wondering about who Mr.Fine is, he is known as The Broker throughout the Batman universe, but has been rarely featured in any of the comics nor as been featured in any part of the Arkham games (aside from this note). The Broker provides hideouts and maps for many of the villains within Gotham City. The synopsis of the other villains featured in the trailer are not as compelling as Scarecrow’s. Two-Face and Penguin both got their butts kicked in Arkham City, but Harley Quinn is an different story. In the Arkham City DLC, Harley Quinn’s Revenge, you learn that Harley has been psychologically broken due to the Joker’s death in the main game (Spoilers). She returns in Arkham Knight, this time a little bit clean up and not so emo this time compare to the DLC. The events stated by Azrual obviously point to the Arkham Knight, because let’s admitted, Gotham City doesn’t look like it having a great night in the trailer. How Azrual and the Order of St. Duma (who Azrual works for) will play a role in Arkham Knight is unknown. Primarily because both Azrual and the Order of St.Duma play a much more diverse role in the Arkham universe than they do in the comics. It’s more than confirmed that Rocksteady will keep on trucking with their signature style of gameplay seen in the other 3 games. 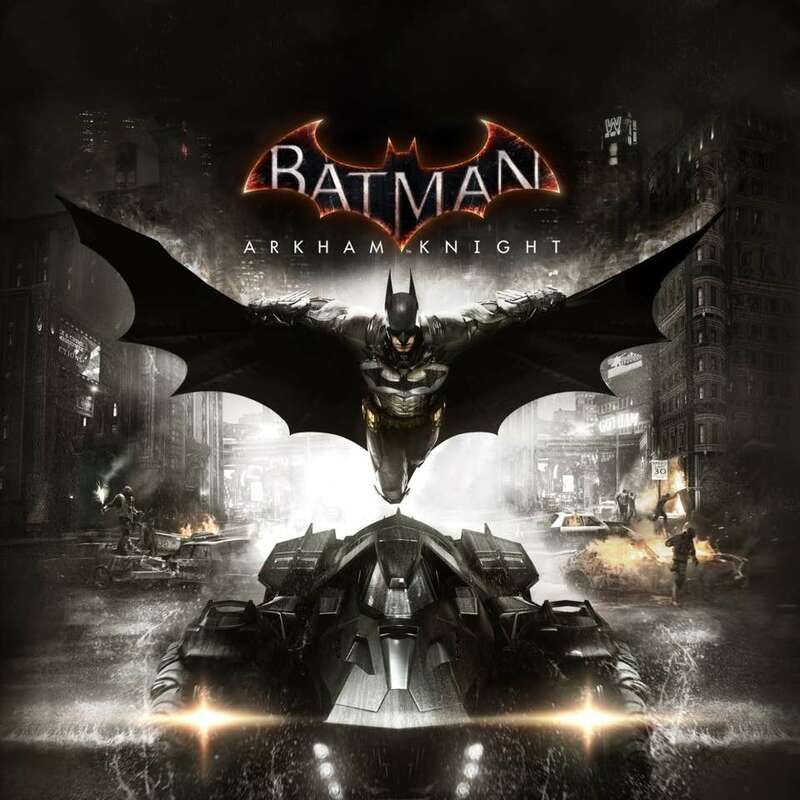 The real hype surrounding this game is not the ability to “Be The Batman”, but the ability to get behind the wheel of the Batman’s one and only ride, the Batmobile. It’s still unclear how driving is going to work within the context of this game’s enviornment. Will you be able to drive your sweet ride willy-nilly like in Grand Theft Auto. Or will you have to work with the restrictions on where you can and can’t drive, and only be able to drive in certain sequences. Similar to the driving mechanics in Jak 3, where your only allowed to drive in certain areas ( in Jak 3’s case, the desert) and be used more as an transportation method than actual driving sequences. Rocksteady has said that this will be the last Arkham game in the franchise, which most fans are tearful about, since this is the end to game that has up ante on everything video game superhero related. But people forget that there will still be more Batman games to come after this. And since Rocksteady is an independent video game studio, Warner Brothers Entertainment could easily fork over another contract to them to keep making more Batman games. Which I and many others wouldn’t mind one bit.